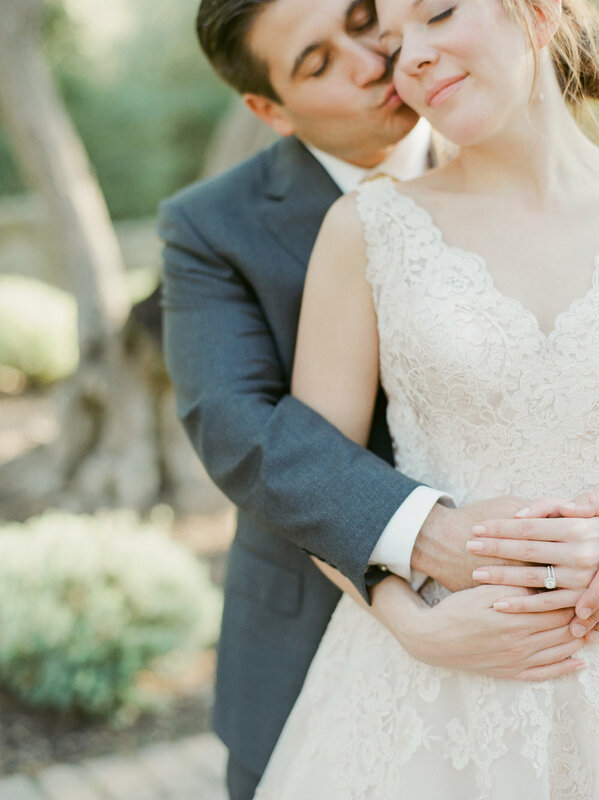 Jessica and Chris were married at the exclusive San Ysidro Ranch in Santa Barbara surrounded by the closest family and friends. 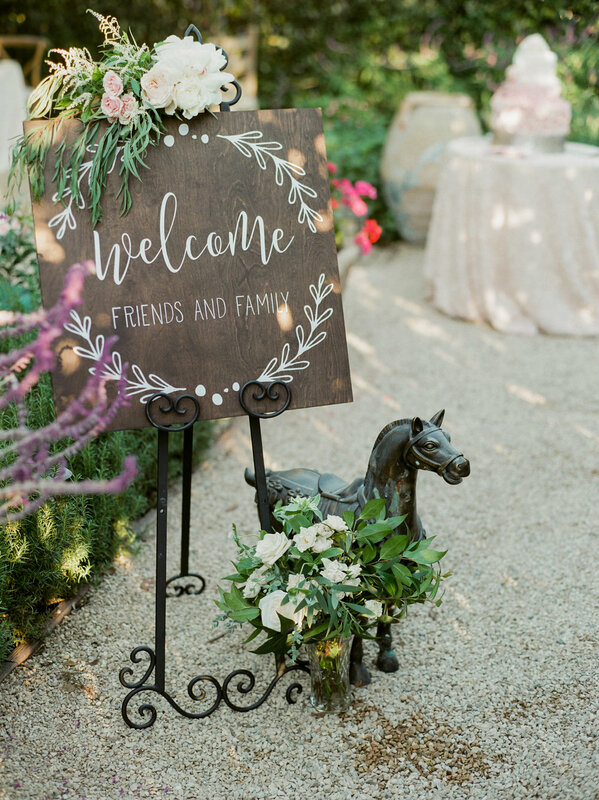 Jessica when she first met with Magnolia Event Design and Planning had only one request for her wedding- that it feel romantic, elegant and be blush. She had after all already bought her wedding gown, which also happened to be blush. I Heart My Groom Films captured all the wonderful details of the day on both film and video for the couple. Craving a bit more? Check out all the details from Jessica and Chris' wedding day by watching their video shot by I Heart My Groom.